OPPOSE HR 3599! Dangerous federal legislation that would wipe out animal protection laws! Contact your Federal Representative and Senators and tell them to OPPOSE HR 3599! 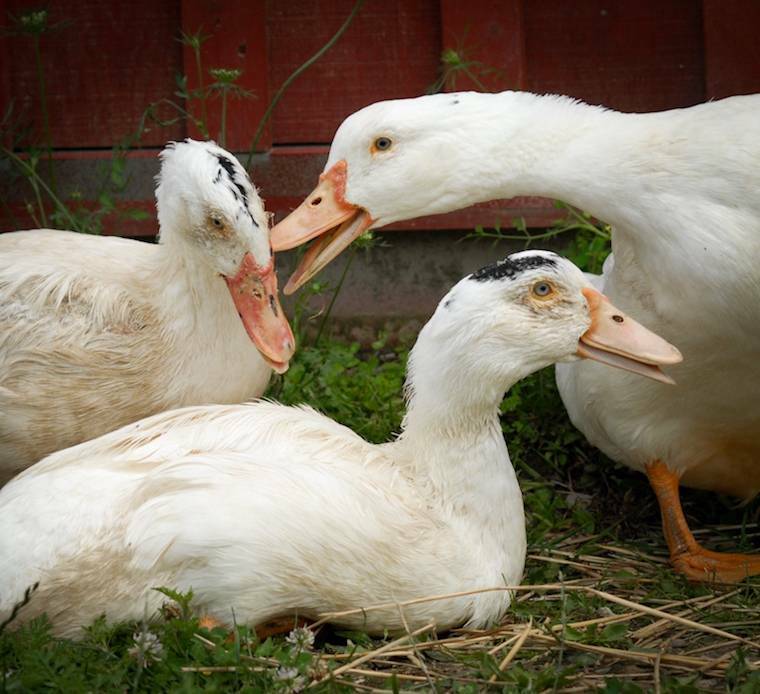 California could be forced to allow the sale of foie gras, which is produced by force-feeding ducks and geese with pipes down their throats until their liver swells and becomes diseased. Massachusetts could be forced to allow the sale of eggs from battery-caged hens, despite an overwhelming vote by the people of the state to prohibit the sale of these products. Rep. King tried to pass similar legislation a few years ago, and animal advocates like you fought back. Congress needs to hear from you again. HR 4879/HR 3599 takes away your state’s ability to enact animal welfare laws protecting animals and consumers from food produced in unsafe conditions. Rep. King tried to pass similar legislation a few years ago, and animal advocates like you fought back. Congress needs to hear from you again. Call your U.S. Representative and two U.S. Senators at (202) 224-3121. When you call this number, the automated system will direct you to your legislators based on zip codeSign an online petition.